Produced from vineyards perfectly positioned between the Grand Cru Blanchot and the Premier Cru Montée de Tonnerre, this is an outstanding Chablis. Cyril Testut is fortunate with the location of his Chablis vines, however his winemaking is exemplary. We have worked closely with Cyril Testut for many years now. Quiet, considered and deeply passionate about his 13ha domaine, he is the proprietor of one of the real jewels of the Chablis region that sites in the top echelons of the Chablis hierarchy. His Chablis vineyards are perfectly situated - squeezed between the Grand Cru Blanchot and the 1er Cru of Montée de Tonnerre. 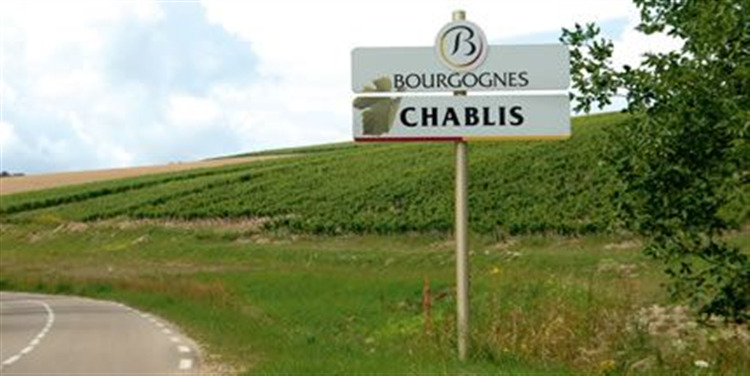 It is arguably the finest Chablis AC vineyard in the region. The small parcel of the famous Grand Cru Grenouilles returned to the Testut family only a few years ago. 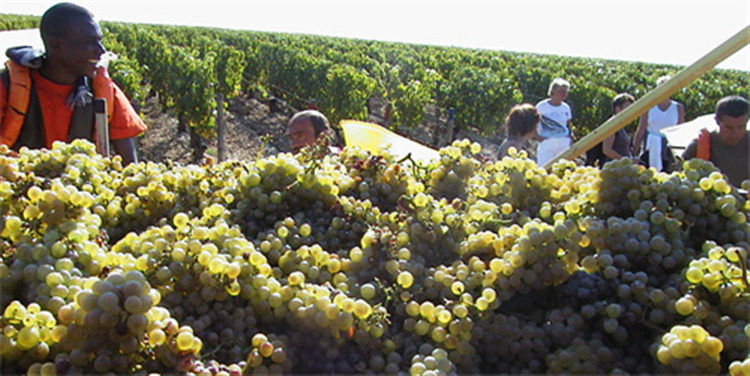 Back in 1970’s the vineyards were leased, due to internal family squabbles, and were held by William Fèvre for 30 years. It is now back in the hands of one of Chablis’ finest domaines. Tight, mineral and intense with a steely structure. A great Chablis. Great paired with sea bream, ratatouille and brown rice.